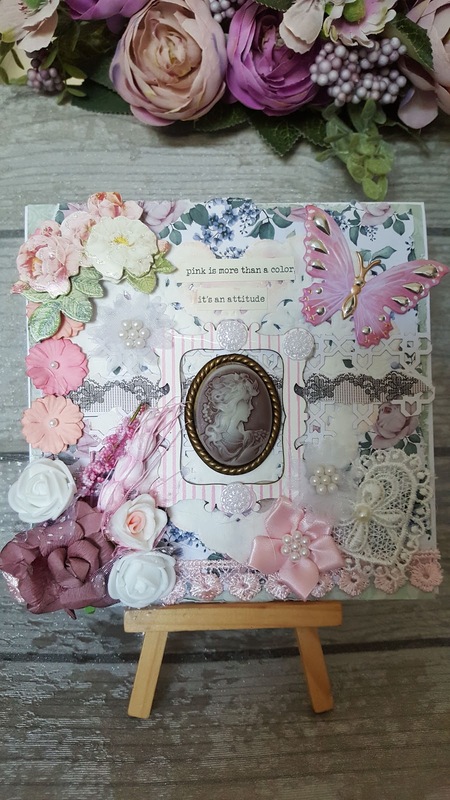 Hi everyone today I am sharing this Shabby Chic card. I really enjoyed putting this card together. 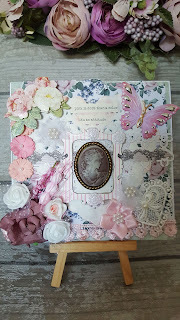 I started my having a look through my stash and getting out things I knew I wanted to put on my card and then had a little play off camera to see what I thought looked the best. My mission is to try and use more of my stash rather than buying new products. Hope you like this card. I would be delighted if you would watch my You Tube tutorial and subscribe to my channel. I will leave the video below this post. Thank you for taking a look, have a lovely day whatever you may be up too.